Home > Safety & Environmental Help and Guidance > Weight Measurements > What are Moisture Analysers and why are they used? What are Moisture Analysers and why are they used? A moisture analyser is a weighing balance which has a built in heating chamber in order to dry a product. Before and after weights can be used to provide an accurate moisture reading. They provide accurate and precise determination of the moisture content of samples and they all have small pan sizes which make them ideal for the application of moisture determination. 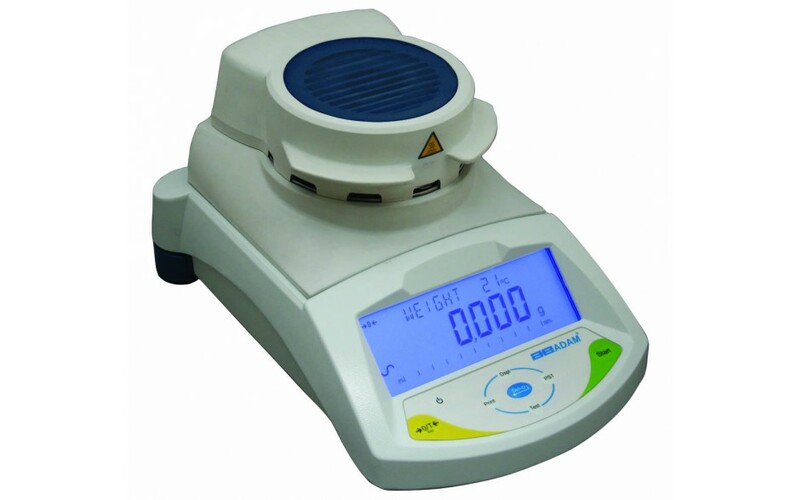 These balances are essential for a research and development laboratory and for any other application where the moisture content of a product is crucial. The main requirement for a moisture analyser is accuracy which is set and maintained by calibration. There should be two calibrations, one for weighing and one for temperature. Moisture Analysers heat the sample to dry it and to evaporate the water. Then, the moisture content is collected by the reduction in sample mass after the drying process is complete. The result is displayed when the sample finally reaches a constant value.